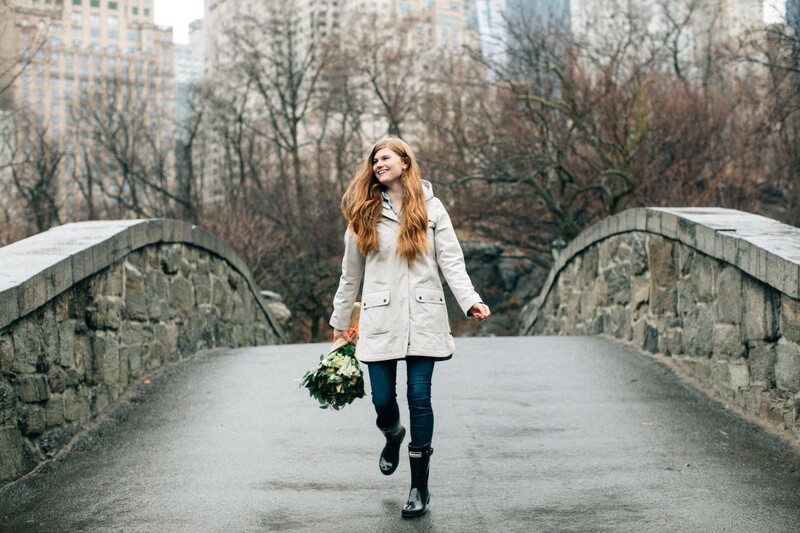 Today I’m so excited to share with you the new Barbour Weather Comfort Collection. As you guys know, Barbour is one of my favorite brands – so when they reached out to me about this new collection, I jumped at the opportunity to collaborate. I styled 3 different looks from the new Barbour Weather Comfort line, and each one maintains the level of quality and craftsmanship you can expect from Barbour. All of the jackets are available now at Nordstrom! The Barometer Jacket was my favorite of the 3. I love the sunny yellow color for spring and summer, and the weight was a great addition to my wardrobe. It’s super light and perfect for warm summer rains. Connor loved the color of the Sleet Jacket! It’s such a gorgeous shade of green. My favorite feature was the length – this would be great for those really heavy rains. You know the ones where even your umbrella can’t protect you because it’s coming down sideways? Yep, we’ve all been there. 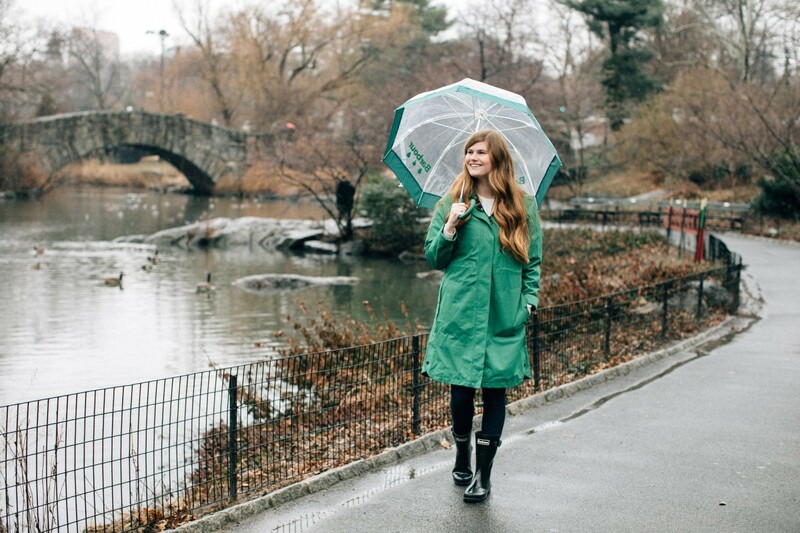 With this raincoat you don’t have to worry about your pants getting drenched, which is a huge plus for us city commuters. In my opinion, the Almanac Jacket was the most chic of the 3. I picture it on the streets of London, being worn by super stylish Brits. I loved how big and roomy the hood was, and the light blue plaid on the inside is so cute for spring. 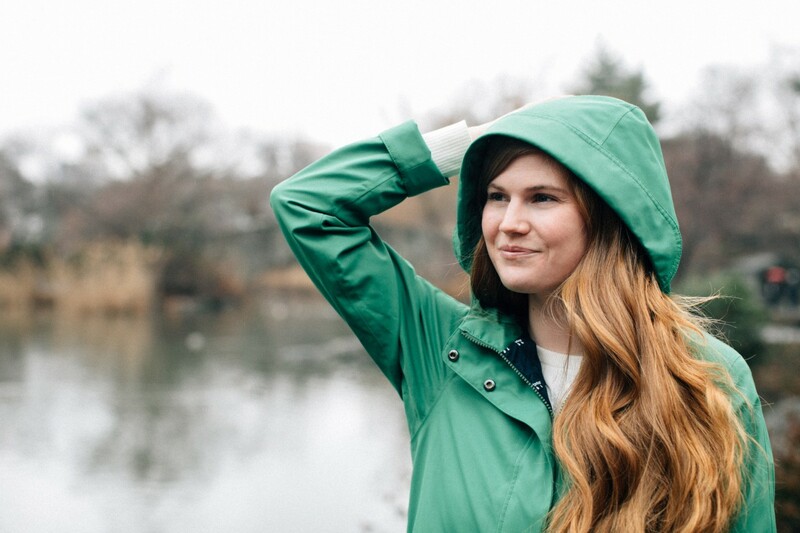 This is the perfect raincoat for when the weather is bad, but you still need to look put together. I have a feeling I’ll be reaching for this a ton this season! 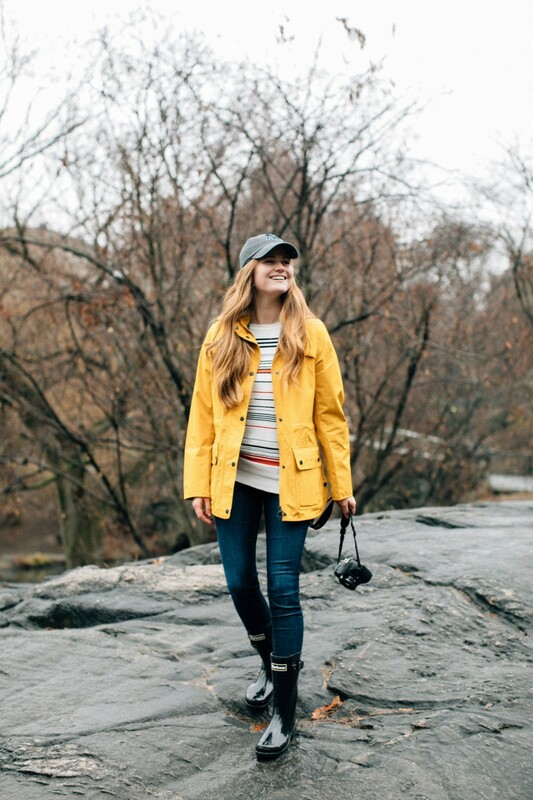 Be sure to check out my feature over on the Barbour blog – and if you live in NYC, stop by the Barbour store on Madison Ave this Saturday 3/24 for treats, drinks, and shopping! I’ll be there from 1-3pm and would love to meet you! You can find all the event details here. I hope to see you this weekend! 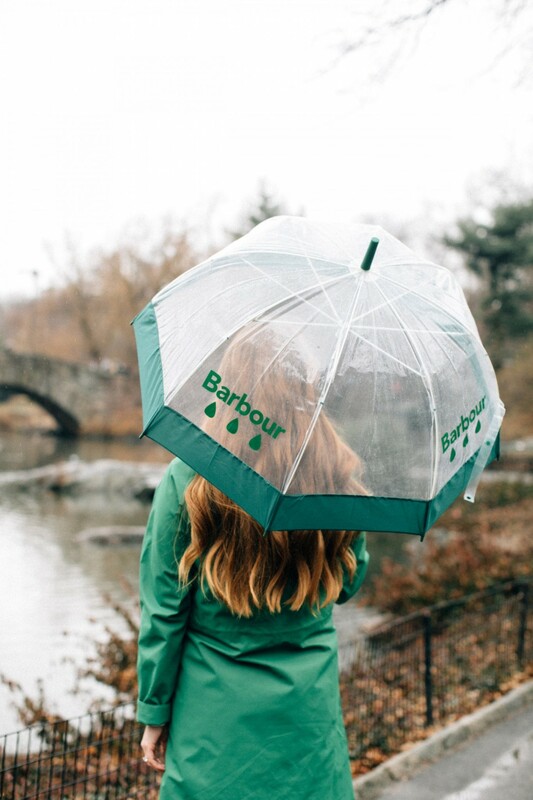 Loving this Barbour Weather Comfort collection? Click here now for more Fall/Winter favorites! 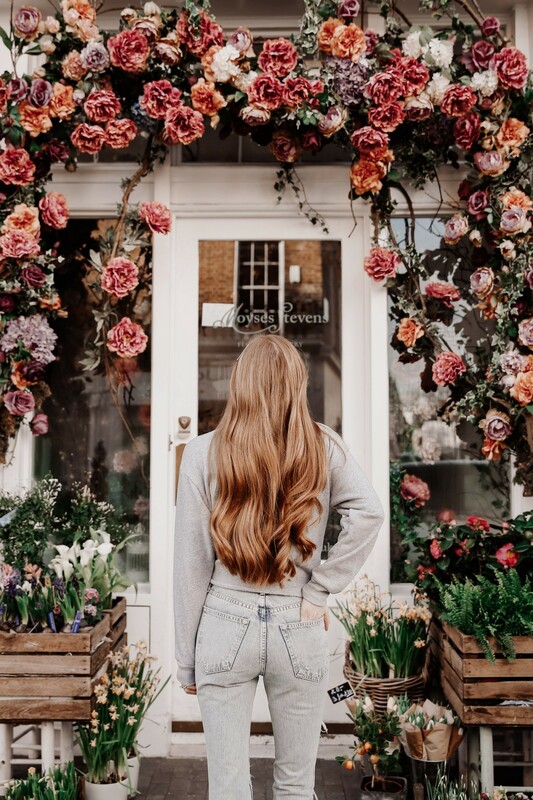 These jackets are perfect for SPring! My favorite is the Almanac! Those rain jackets are so cute! I love the yellow one! 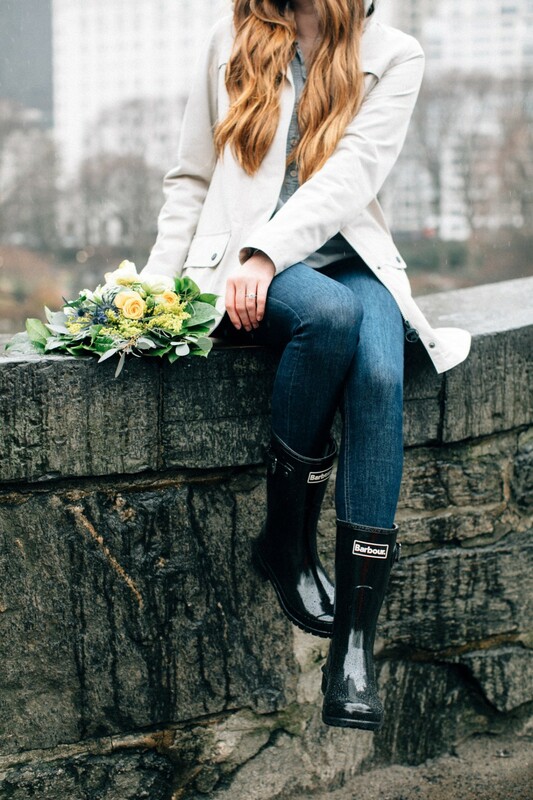 I love the jackets and rain boots! I love rainy weather apparel, it’s so fun! They are all such great options. Love the yellow color. It always catches my eye. Great pictures. All of these jackets are so cute and I love how you styled them!! These boots are so cute too. I love the yellow! 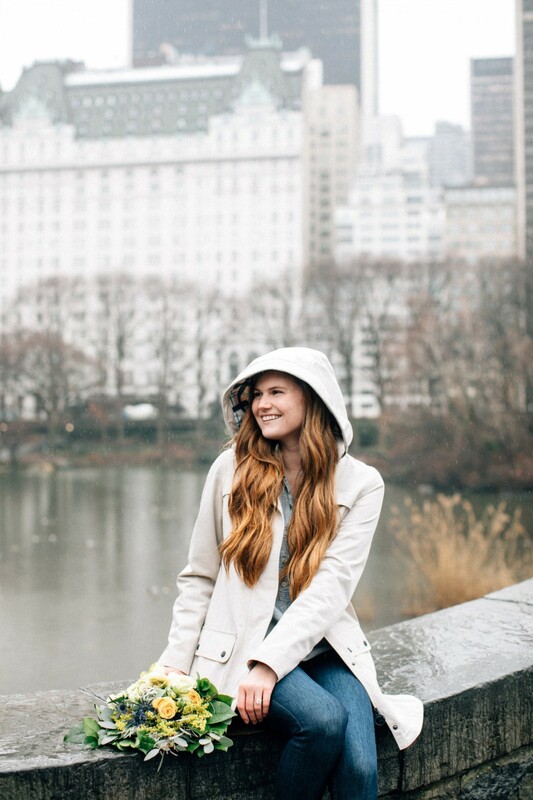 SUch a classic rain coat look! 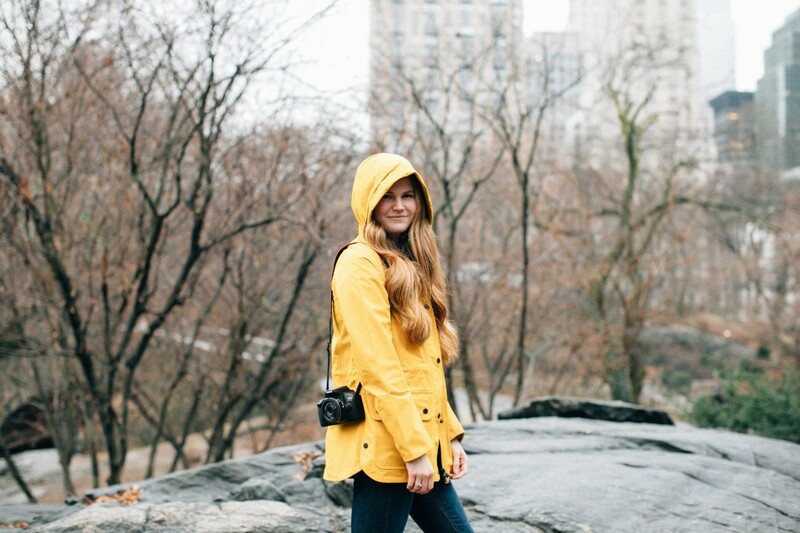 These jackets are PERFECT for the dingy weather in NYC right now. I only wish I was around this weekend so I could come to your shopping event!! Next time. Barbour coats are my favorite! I have a couple for winter and spring. They are so warm and well made! 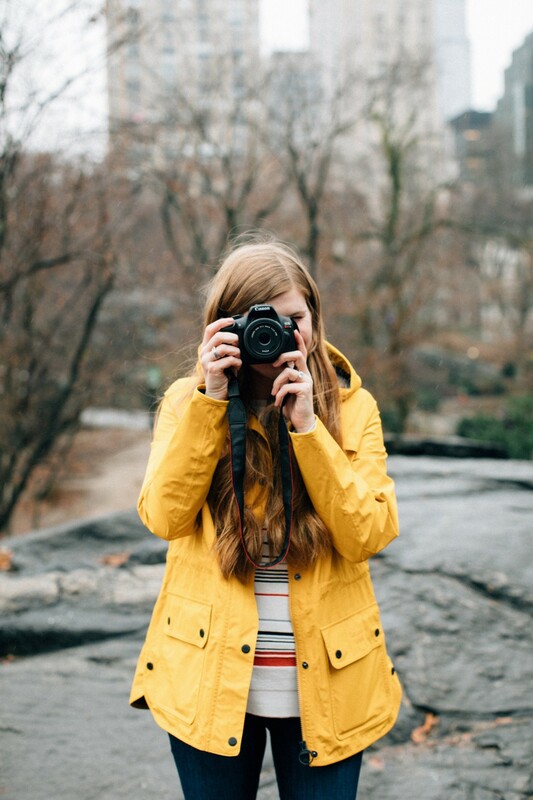 Love that yellow coat! I coukd use these jackets right about now with this back and Forth spring weather. The yellow Is my favorite!